Suggested reading before ALL leadership courses This guidebook points out various biblical principles which are profitable for ANY state or local chapter. Operate with God’s principles and using all the tools available for staff and board/committee members to succeed in God’s work. 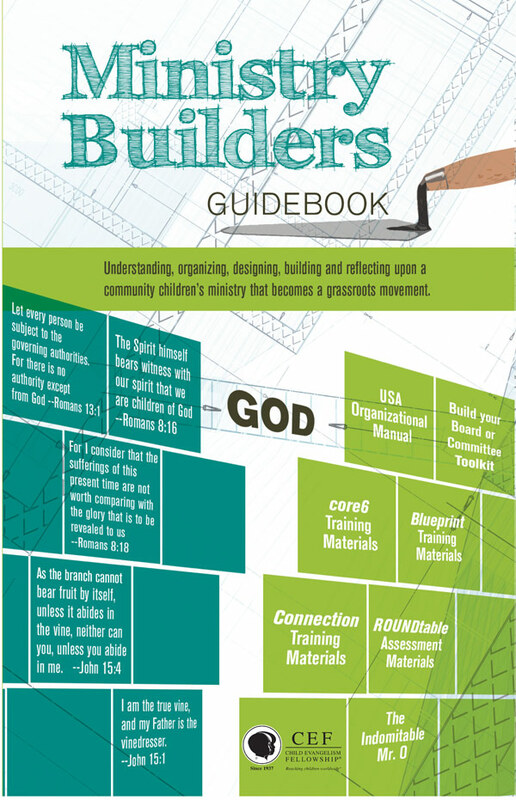 It is particularly useful for developing new ministry areas or redeveloping tired ministry areas. Item number 9-90117-961-0 available from your local CEF chapter.